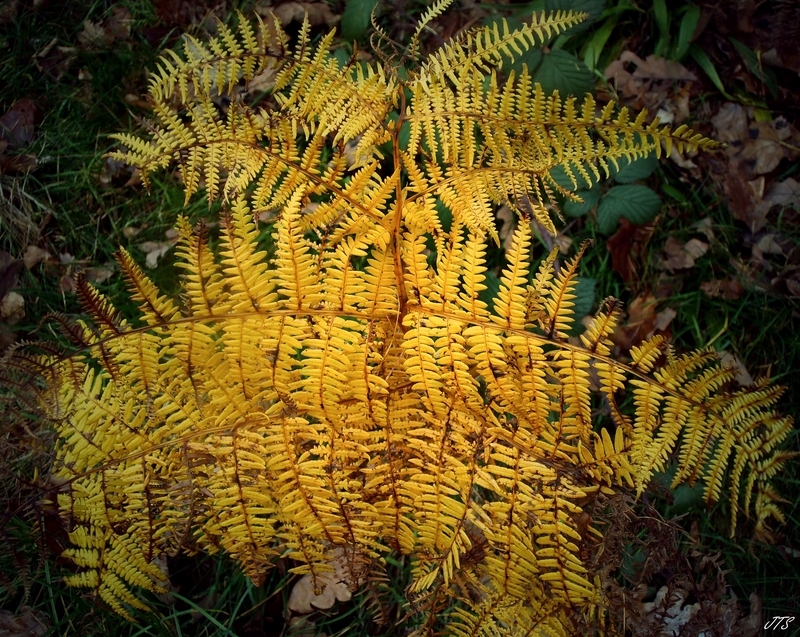 Categories: PHOTOGRAPHS | Tags: contrast, converge, countryside, fern, lines, macro, outdoors, photography, weekly Photo Challenge, winter | Permalink. I love getting comments and suggestions from other photographers:) Have a great one. Hi, thanks for you comment. I use an Olympus VR-310 compact camera. I’ll be sure to drop by your blog too. Thanks for stopping by….